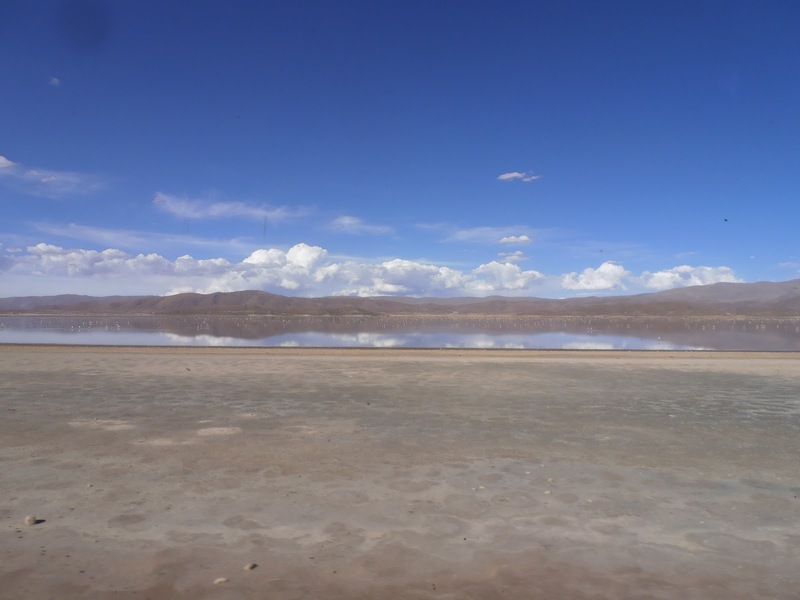 There isn’t much to say about Oruro. 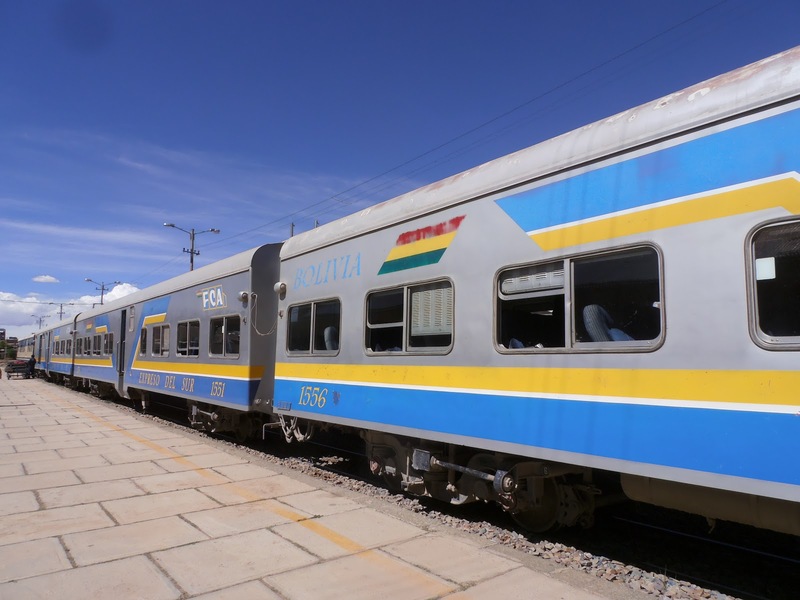 We only went there to catch the train to Uyuni, and in my opinion staying there one night is one too many. The train on the other hand was suprisingly more than pleasant. I highly recommend eating the filet mignon, while watching the sunset. Yum yum in my tum!